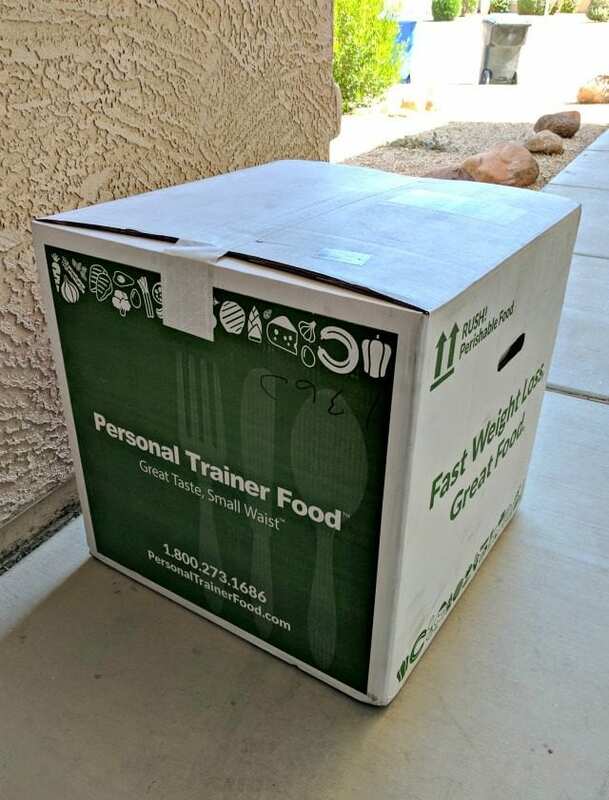 My first impressions of Personal Trainer Food weight loss meal delivery service and how I plan to use it to get rid of the vacation weight! Listen. I can clean all day. Hands down, I want the chef! The thing is, I am NOT opposed to eating vegetables. Lean protein? Bring it on. It’s just that I’ve never been very good in the kitchen, and making meals that take longer than a trip through the drive thru sounds like torture to me. I know that if I had a personal chef, they could make every meal a healthy one that tastes good too! Well, a personal, live-in chef is not exactly in the cards for me. But what’s the next best option? I was recently contacted by Personal Trainer Food, and asked if I’d like to try their meal delivery service. 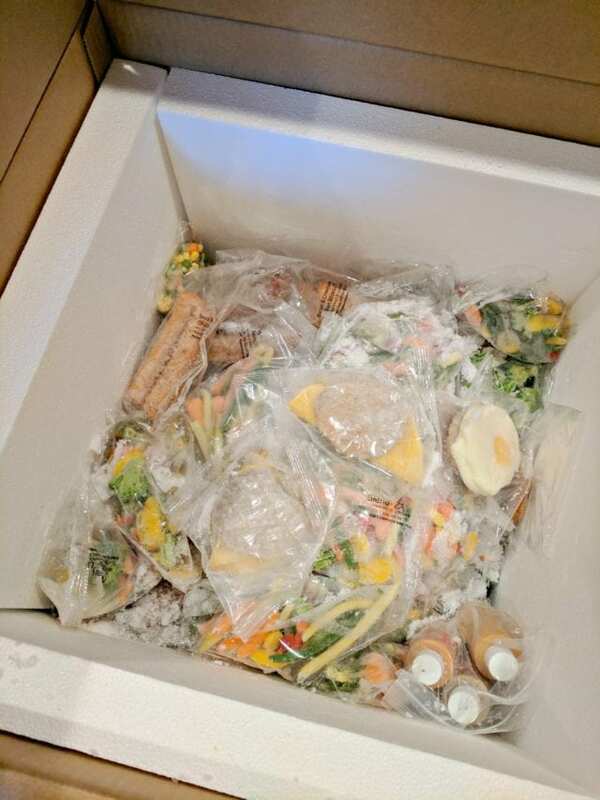 This is a meal delivery service that I had not heard of before, but they offered to set me up with their 28-day meal plan service in exchange for a review and sharing my experience with you. And now is the perfect time, since I’m back from the cross country trip of a lifetime! Over a month away from home, eating at our favorite restaurants daily has taken a toll on my health and figure, and so I need this more than ever! 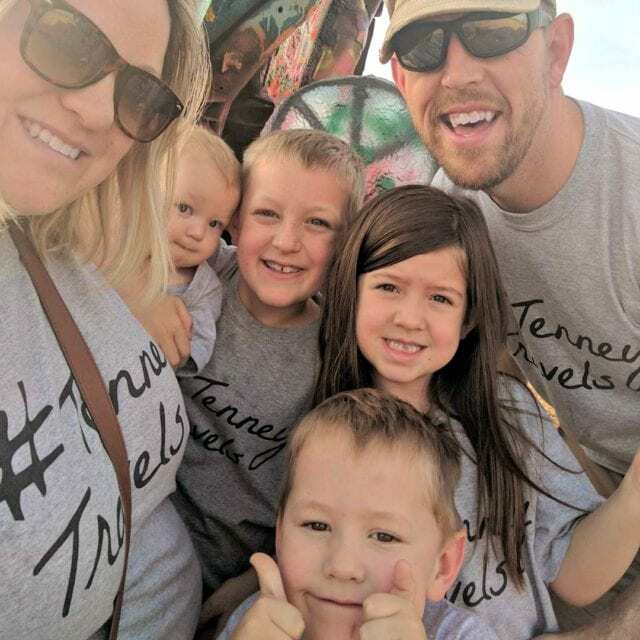 Today I want to share with you how Personal Trainer Food works, along with my initial impressions, and then I will commit to four weeks of strictly following the program (starting when the kids go back to school next week!). After the four weeks I’ll share my experience, and weight loss progress. You might even get some updates along the way! 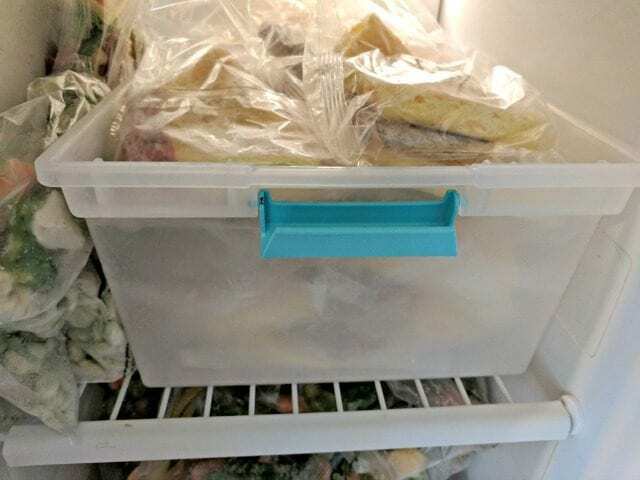 I stuffed them in my freezer (if you get the full four weeks upfront, make sure you have lots of freezer space!). I recommend getting some boxes that fit in your freezer and can hold a lot. This one was perfect and holds all the breakfasts. I have another for veggies and entrees. So far I’ve tried a few different varieties of the meals that were sent. Breakfast is often a combination of eggs, bacon, and/or sausage, and lunch and dinner are a package of vegetables and a meat portion. They also included several flavors of their “butter sauce” which you are free to use on anything. It looks good! The burger looks like a burger (because it is). 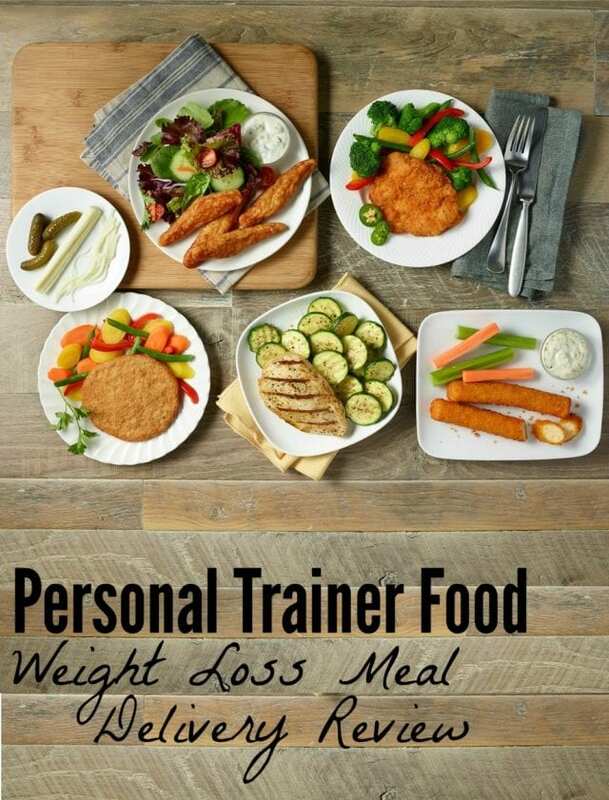 I’ve tried other programs where the food looked less than desirable, but Personal Trainer Food looks appetizing! It tastes good! It tastes like real food, not like something that’s been sitting on a shelf for months. The first time I had the Angus burger patty, I added some spices and a little mustard, and it tasted fantastic! Wrap that baby up in some lettuce, and you’ve got a tasty protein burger! 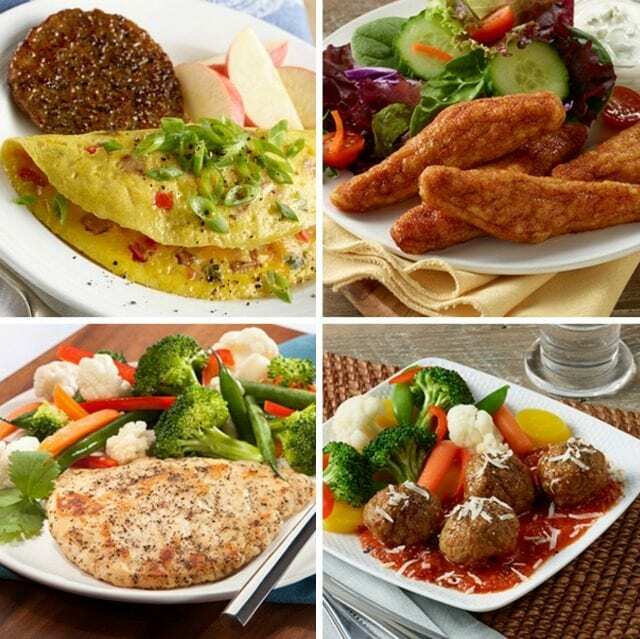 There are over 800 meal combinations, and if you’re picky, you can choose your own selections! It’s easy! Everything warms up in the microwave in just a minute or two, so meal preparation is so simple (an absolute must for this busy mama of 4)! Also, every package has the instructions printed right on the front! So my first impressions of Personal Trainer Food are very positive. I’m ready and excited to get going, so let’s do this. Awesome results, coming soon! If you want to give Personal Trainer Food a try, their current promo for July is $200 off any 28 day plan!